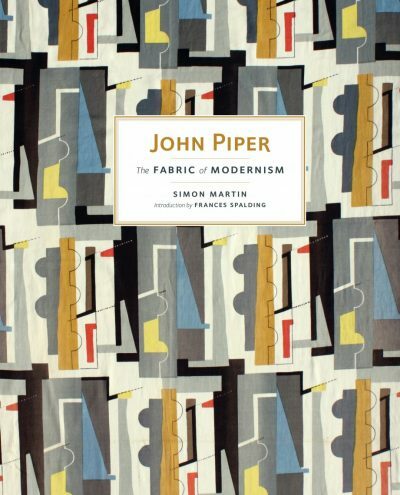 This book is about a shared journey made by John and Myfanwy Piper who early on settled down in a small hamlet on the edge of the Chilterns, whence they proceeded to produce work which placed them centre stage in the cultural landscape of the twentieth century. Here, too, they fed and entertained many visitors, among them Kenneth Clark, John Betjeman, Osbert Lancaster, Benjamin Britten, and the Queen Mother. 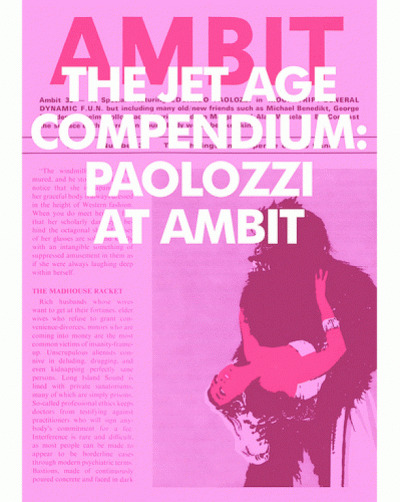 Their creative partnership encompasses not only a long marriage and numerous private and professional vicissitudes, but also a genuine legacy of lasting achievements in the visual arts, literature and music. 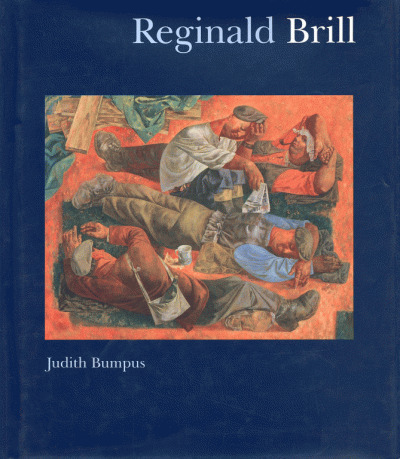 Frances Spalding also sheds new light on the story of British art in the 1930s. 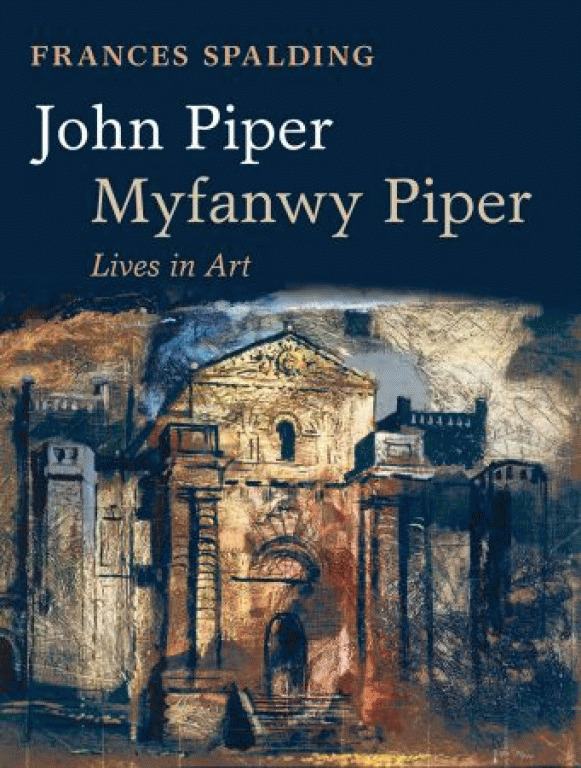 In the middle of this decade John Piper and Myfanwy Evans (they did not marry until 1937) were at the forefront of avant-garde activities in England, Myfanwy editing the most advanced art magazine of the day and John working alongside Ben Nicholson, Barbara Hepworth, Henry Moore, and others. 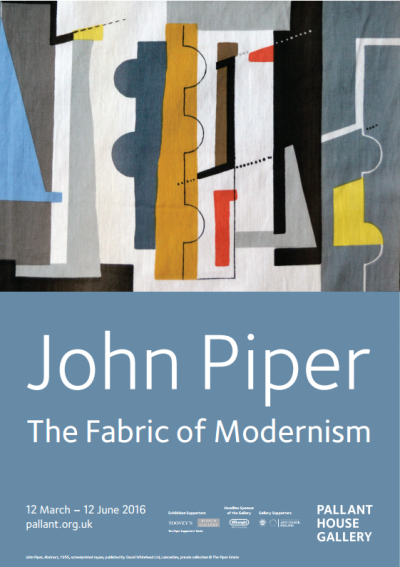 But as the decade progressed and the political situation in Europe worsened, they changed their allegiances, John Piper investigating in his art a sense of place, belonging, history, memory, and the nature of national identity, all issues that are very much to the fore in today’s world. Myfanwy Piper is best known as ‘Golden Myfanwy’, Betjeman’s muse and for her work as librettist with Benjamin Britten. 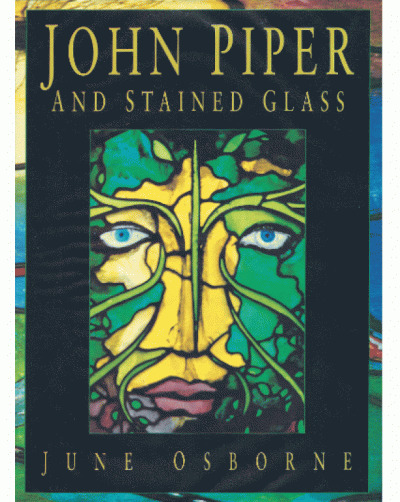 John Piper was an extraordinarily prolific artist in many media, his fertile career stretching over six decades and involving him in many changes of style. Having been an abstract painter in the 1930s, he became best known for his landscapes and architectural scenes in a romantic style. This core interest, in the English and Welsh landscape and the built environment, developed in him a sensibility that took in almost everything, from gin palaces to painted quoins, from ruined cottages to country houses, from Victorian shop fronts to what is nowadays called industrial archeology. His capacious and divided sensibility made him defender of many aspects of the English landscape and the built environment, while in his art he became an heir of that great tradition encompassing Wordsworth and Blake, Turner, Ruskin, and Samuel Palmer. He was torn between the pleasures of an abstract language liberated from time and place and those embedded in the locale, in buildings, geography, and history. Today, this expansive contradictoriness seems quintessentially modern, his divided response finding an echo in our own ambivalence towards modernity. Both Pipers created what seemed to many observers an ideal way of life, involving children, friendships, good food, humour, the pleasures of a garden, work, and creativity. Running through their lives is a fertile tension between a commitment to the new and a desire to reinvigorate certain native traditions. This tension produced work that is passionate and experimental. 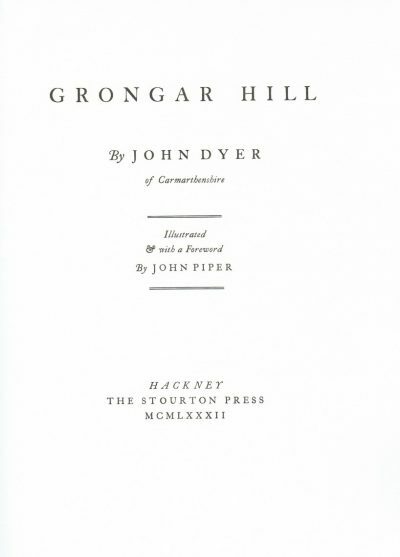 ‘Only those who live most vividly in the present’, John Russell observed of John and Myfanwy Piper, ‘deserve to inherit the past’.